If you grew up in the mid 2000s, Drake and Josh was a probably a television staple in your house. Of course, Drake and Josh was the pre-cursor to iCarly, another beloved teen centered show. But what if I told you that the last episode of Drake and Josh gave a subtle nod to iCarly? As most of you will know, iCarly actress, Miranda Cosgrove played the devious little sister, Megan on Drake and Josh. Incidentally, Carly's brother Spencer (Jerry Trainor) also appeared on Drake and Josh in a much smaller capacity. You still with me? Good. The point is that the two Nickelodeon shows were very intertwined. So much so that the last episode had to give a shout out to Miranda's new role on iCarly. The programmes overlapped by just one week, with iCarly premiering one week before the last episode of Drake and Josh. 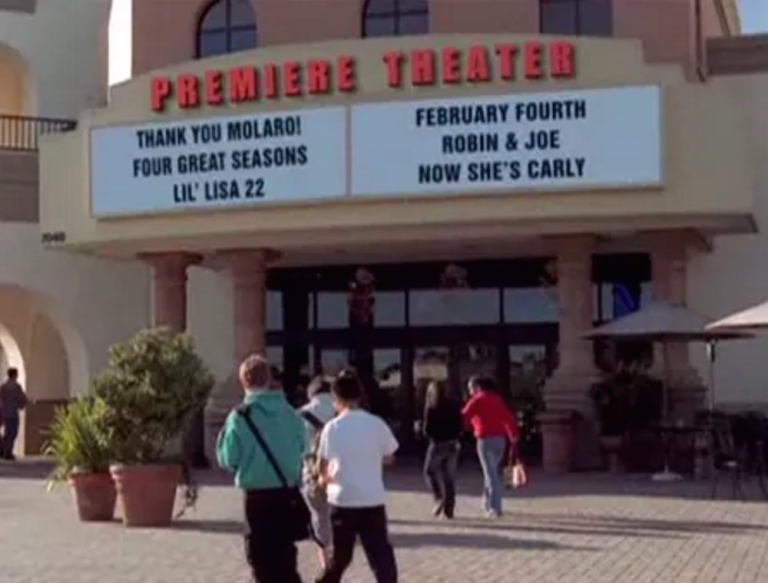 If you look closely at the movie theater sign in this shot on Drake and Josh, you'll clearly see a "now she's Carly" reference as a fake film title. 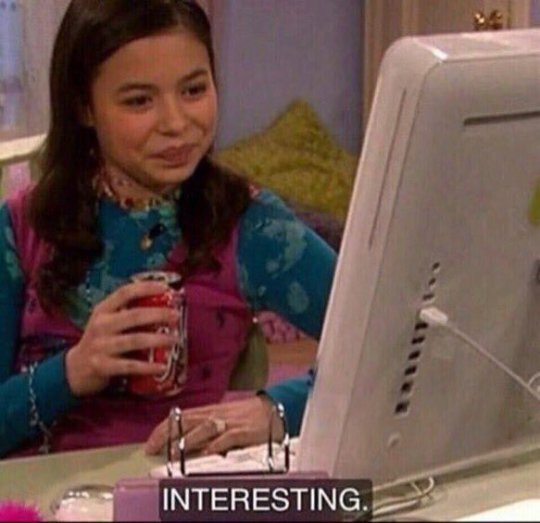 By that point, Miranda Cosgrove was Carly and our beloved Drake and Josh were on their way out. It's a quick one that you may have missed initially but, boy, does it his us right in the mid-2000s feels.